We find ourselves in a rare year where there are still spaces available in our POLARIS program. Current Wenonah families may want to consider mentioning this to their extended family and friends. We would hate for people to miss out in participating in this spectacular program! The POLARIS program gives campers the opportunity for personal growth through the development of leadership skills and self-awareness while focusing on the acquisition of skills in Camp’s main program areas. Participants engage in a number of Camp programs with the possibility of achieving provincial and national certifications in skills such as canoeing, swimming and sailing! With the focus on skills in the POLARIS program participants have the ability to satisfy parts of the of the Duke of Edinburgh Award. 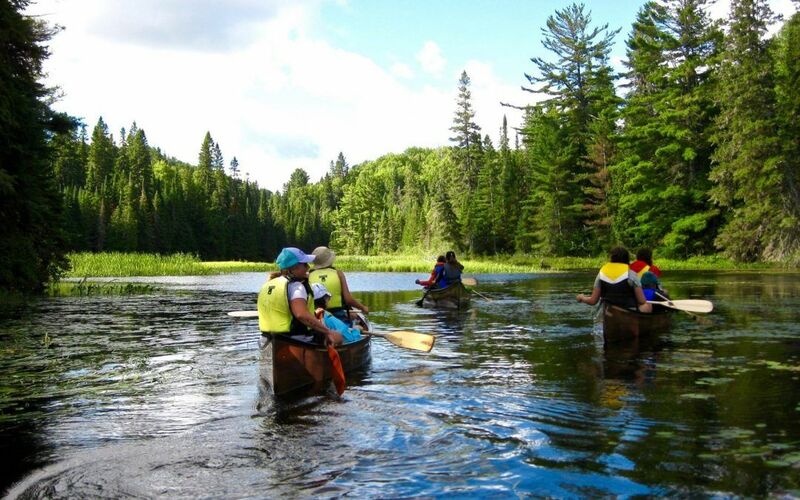 The POLARIS program also includes a 7-day canoe trip in Algonquin Park. Campers learn the skills and leadership required for a canoe trip, while gaining an appreciation for the outdoors. To learn more about the POLARIS program please click here.